Billy Pugh Co. offers a variety of specialty products. 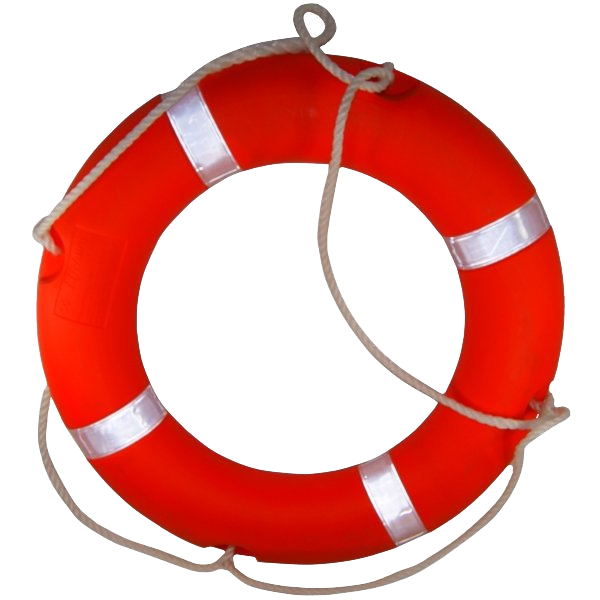 Do you need a ring bouy or work vest? Find out more. Molded of high impact polyethylene. The color will not dent or peel. Rigged with black polypropylene terminated with a hand splice. USCG approved throwable device for all vessels. Approval # 160.050/120/1 Polyurethane foam buoyant material provides a minimum buoyant force of 32 lbs. Options include stenciling, ACR SM-2 water lights and Containerized fast throw lines. 38 lbs/box; 31” x 31” x 22”; Stencil available upon request. Molded of high impact polyethylene. The color will not dent or peel. Rigged with black polypropylene terminated with a hand splice. Approval # 160.050/120/1 Polyurethane foam buoyant material provides a minimum buoyant force of 32 lbs. Addition of reflective tape on ring buoy per SOLAS standard.